The enCORE 200 by Blue Microphones gives studio quality sound when on stage. 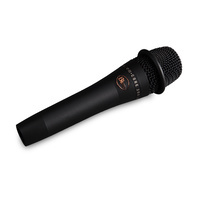 World’s first phantom powered, dynamic microphone designed for live vocals. Featuring a cardioid / unidirectional pickup pattern to reject feedback and noise bleed. The enCORE 200 was built by Blue Microphones to give you studio quality sound when on stage. 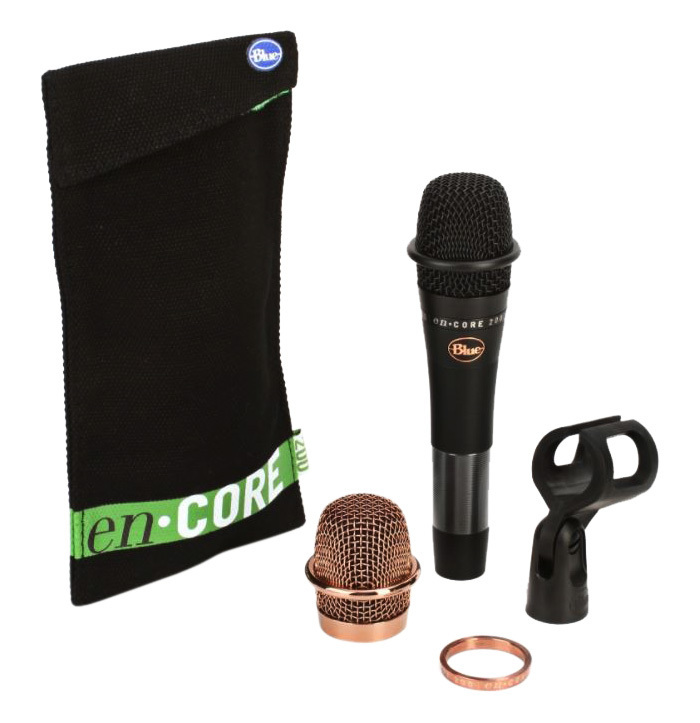 The enCORE 200 is one of the world’s first dynamic microphones that is phantom powered, delivering clean, consistent, low noise sound designed for vocals. Featuring a cardioid / unidirectional pickup pattern to reject feedback and noise bleed. 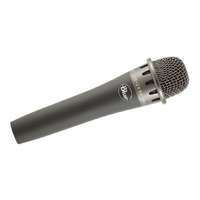 Use Blue’s technology to take studio quality vocals to the stage. 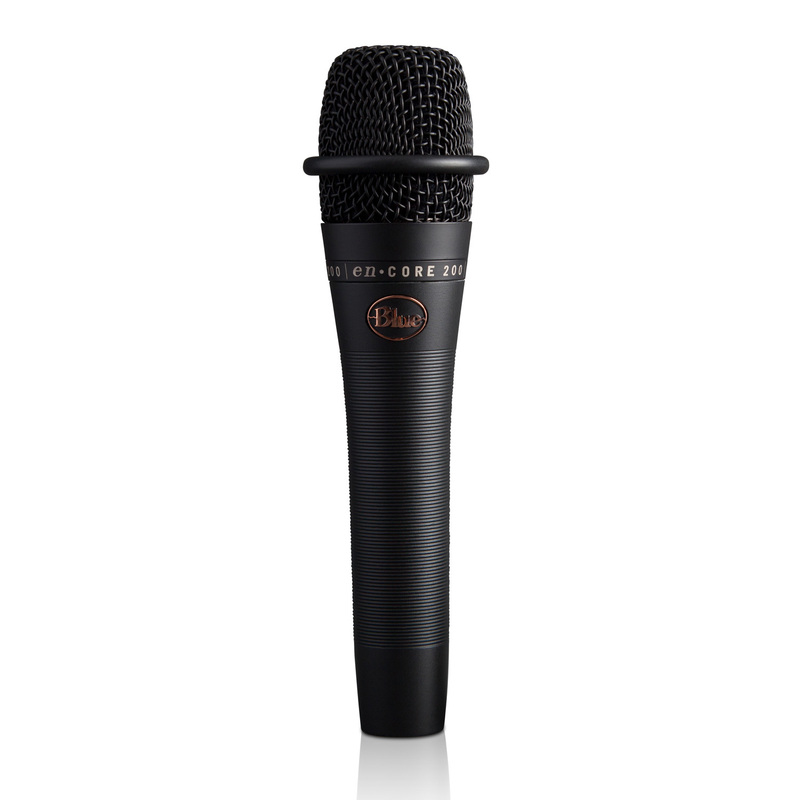 The world’s first studio-grade phantom powered active dynamic microphone designed for vocals is here—and it’s called enCORE 200. Thanks to a proprietary active dynamic phantom power circuit, you get more gain before feedback than any other dynamic mic—meaning you can be heard clearly through loud, dense mixes. The circuit also ensures natural, detailed and consistent sound—no matter what you plug into. 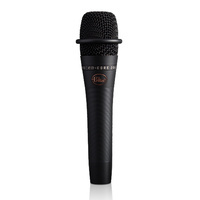 enCORE200 even delivers consistent tone regardless of your mic cable length or mixing board location. A new all-black finish plus an additional rose gold mic grille makes enCORE 200 customizable to the look of your application. And with heavy-duty tour-tough construction, it’ll withstand anything you encounter on the road. 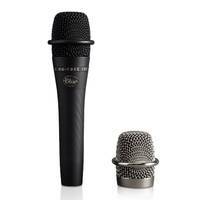 Stop compromising your live sound with ordinary mics. 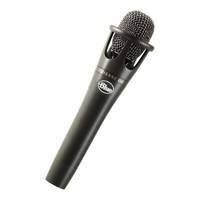 enCORE 200 is the only stage microphone that features an active dynamic capsule that’s custom-tuned for exceptional detail and clarity. Custom-wound internal copper windings ensure optimal frequency response, while the cardioid pattern and proprietary capsule mount minimize feedback and handling noise even during high SPL situations. enCORE 200 is built with the strictest quality standards. 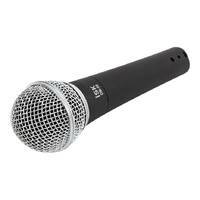 It features a unique, durable finish and specially designed grille that ensures your mic will be left intact after ferocious live sets and brutal tour schedules. 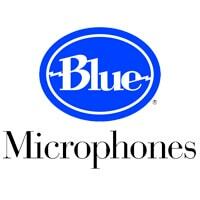 Blue is known for creating some of the world’s finest, most unique studio mics. The enCORE series brings that legacy of industry-leading innovation and matchless quality to the live arena. With custom Blue components and hand-selected capsules, enCORE guarantees that your music will be heard with clarity and character.